Tryon | Western North Carolina Real Estate :: DK Professionals Realty Lake Lure Inc.
Tryon: Located on US HWY 176/NC HWY 108, just a few miles from Lake Lure, Greenville, SC and Asheville, Tryon’s moderate climate attracts visitors year round. Tryon became popular with authors, artists and musicians in the early 1900s. 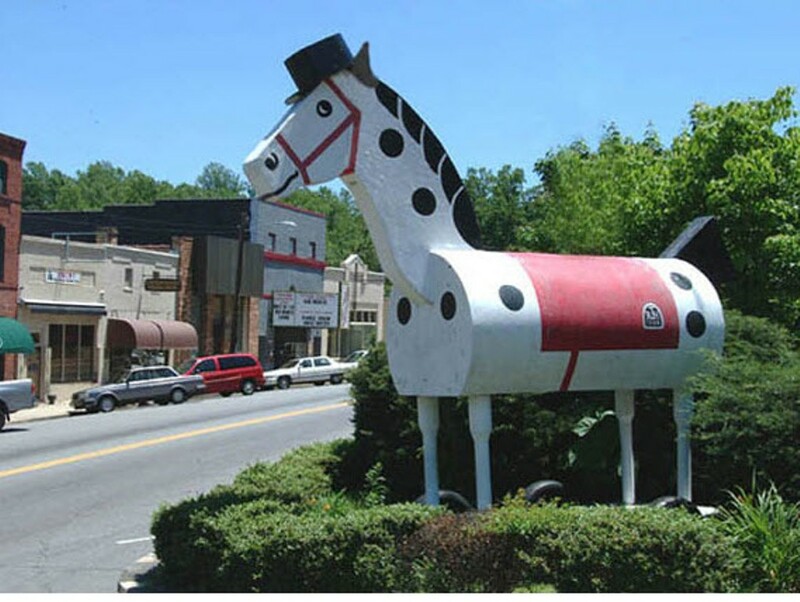 Vineyard and equestrian activities have shaped Tryon’s culture and economy. Today, it’s a thriving, if small, community which values the arts, nature, horses and the great people who live here and visit. You’ll find a lot to keep you busy in Tryon. 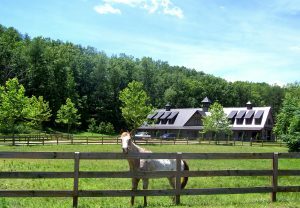 The exciting new Tryon International Equestrian Center http://tryonresort.com/ will offer year-round activities and a myriad of accommodation options. In 2018 Tryon International Equestrian Center will be host to the 2018 World Equestrian Games. Currently, the Center hosts world class equestrian competitions and classes. There are five riding arenas with all-weather footing, elevated viewing platforms, climate-controlled shade structures for horses as well as observers. The 500 permanent stables, permanent restrooms and locations for vendors are just a few of the first class features of this extraordinary facility. DK Professionals Realty specializes in year round, equestrian properties and vacation homes in Tryon. Contact and agent today so we can show you how easy it is to buy or sell a great Tryon home.